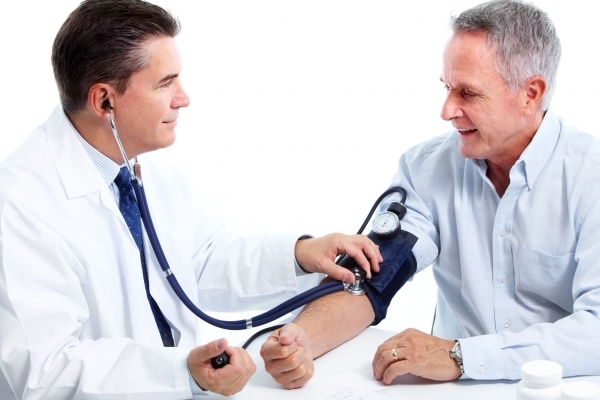 What Is The Proper Method To Take My Blood Pressure? 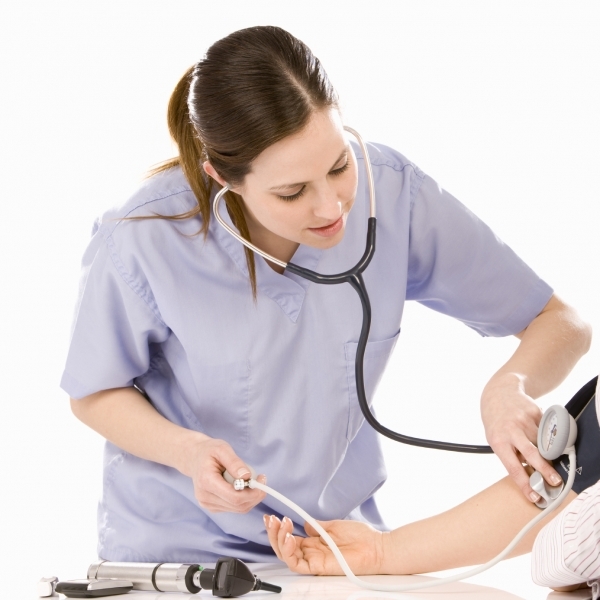 How Often Should You Take BP Readings? 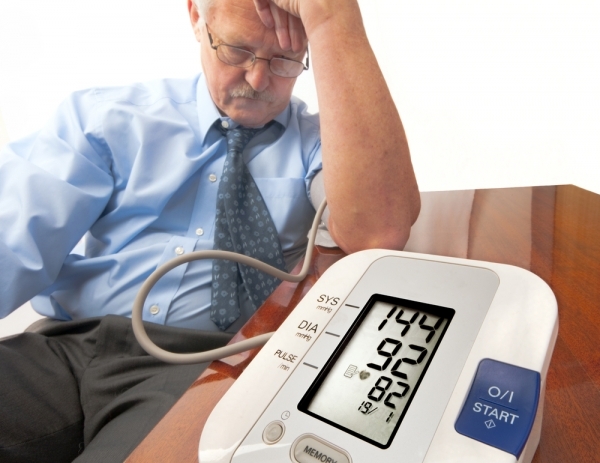 High blood pressure is caused by several different factors and varies from person to person. In many cases it is caused by undue emotional or physical stress. It can also be caused by plaque clogging up your arteries, usually because of high cholesterol levels. 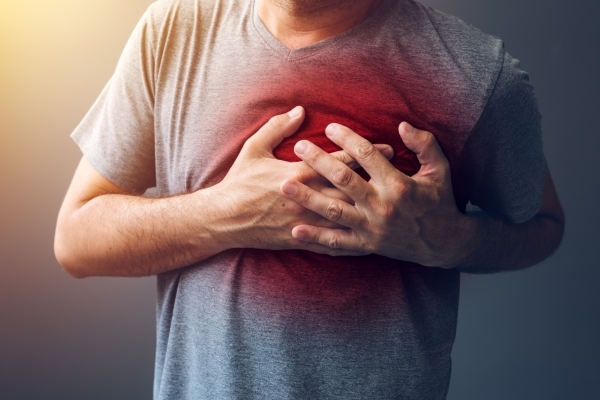 The dangerous cases occur when high blood pressure is caused by a hardening of the arteries, which makes it difficult for your blood vessels to dilate. And not to be dismissed the five major reminders of hypertension: family history, diabetes, high cholesterol, alcohol abuse, and stress. There are many things which contribute to an individual's risk of developing high blood pressure. These things are collectively called "risk factors." 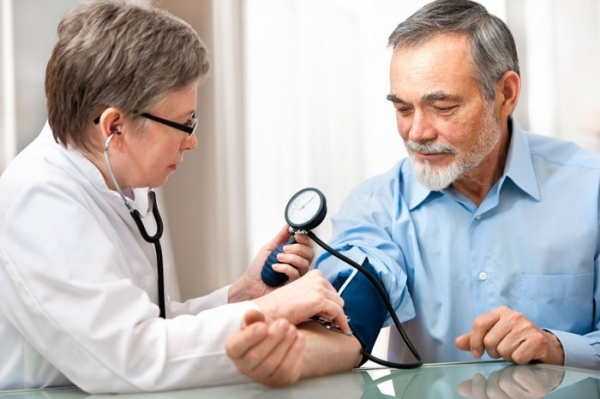 Many diseases have important risk factors, and high blood pressure is no exception. 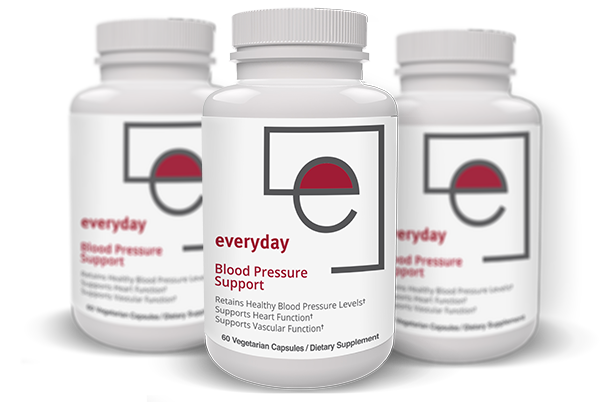 The most advanced 100% natural herbal supplement to help improve blood pressure levels on the market today. We challenge you to find one better that matches our clinically tested ingredients.